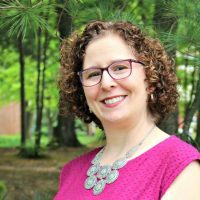 As much as I love meal planning–and I do, it saves us time, stress and money–we do get into a rut sometimes. Just this week, I was chatting with friends who feel they’re in a rut in their home cooking as well. Why not try something new? 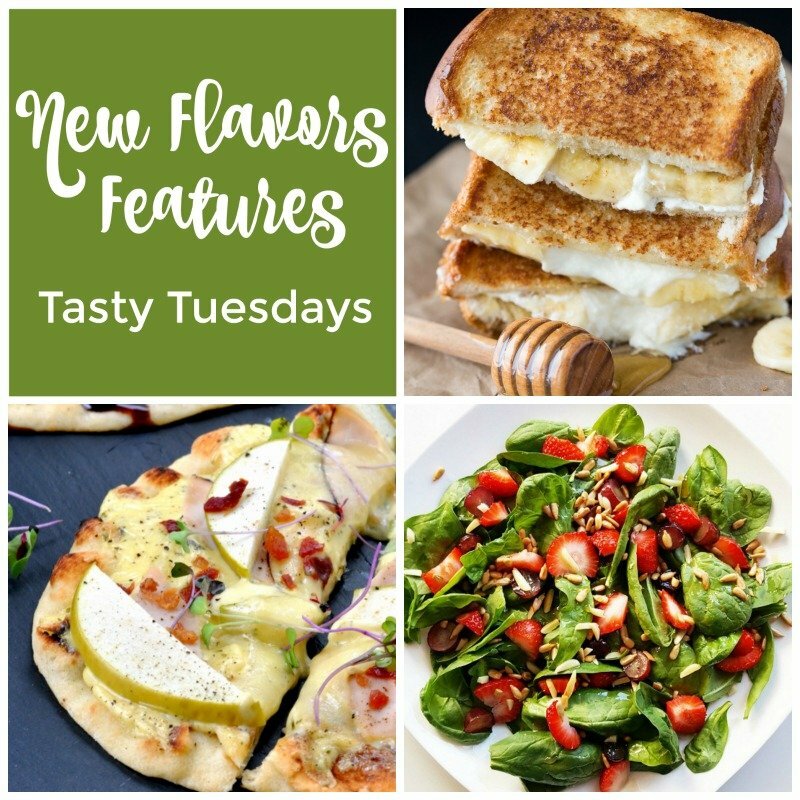 This week, I’m featuring three recipes filled with New Flavors from last week’s Tasty Tuesdays Linky Party. No unusual ingredients, just some new combinations to wake up those taste buds and make cooking fun again. There is so much inspiration out there, sometimes we just need to take a few minutes to make a plan and add a little novelty to get us out of that rut. Happy cooking! 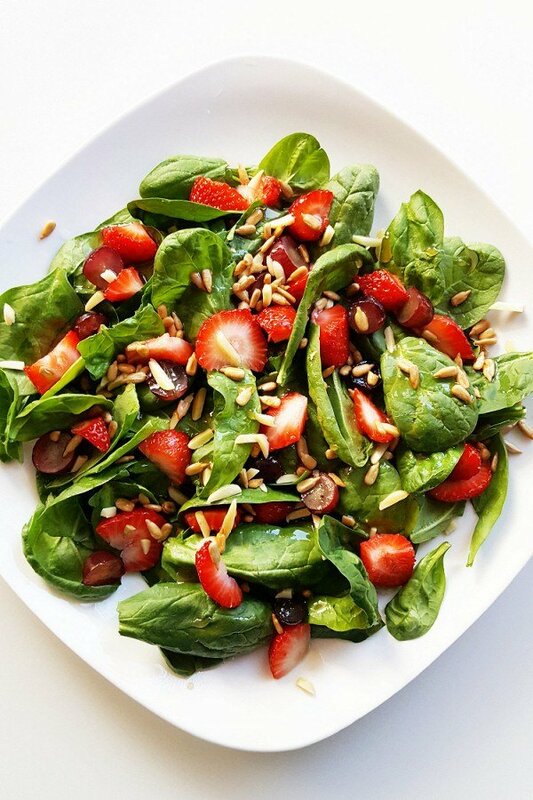 With all the fabulous fruit coming into season, a healthy salad like this is perfect timing. I love the addition of maple to the vinaigrette for another punch of flavor. 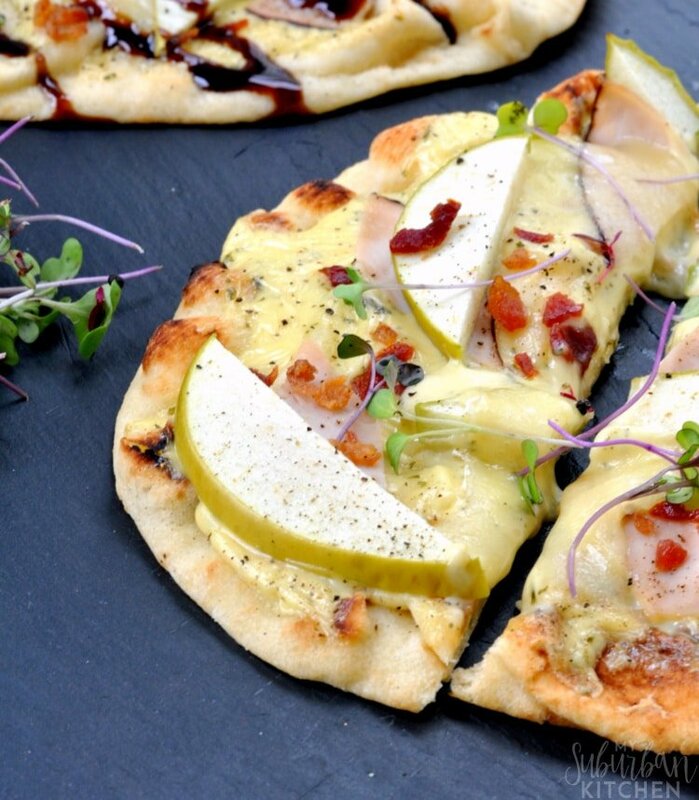 We love eating light in hot weather, so a tasty flatbread fits the bill. Not only does this have an amazing combination of flavors, it has so many textures. Can’t wait to try it! Indulgent? Yes! 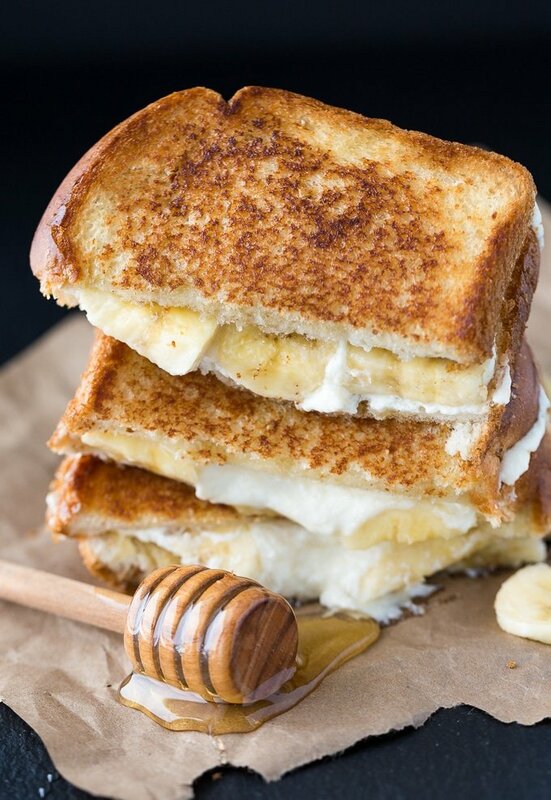 Filled with bananas, honey and marscapone cheese, this dessert or decadent breakfast sandwich looks so good. Need more food inspiration? You’ll find it in this week’s Tasty Tuesdays party. Enjoy!